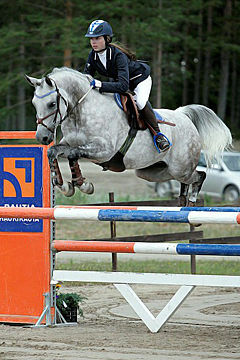 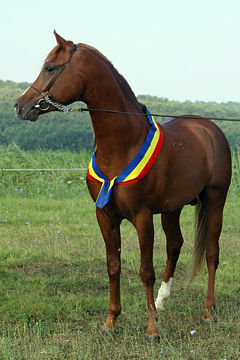 BREMERVALE JUSTICE, Chestnut gelding, *1992 (Rave VF / Bremervale Katische). 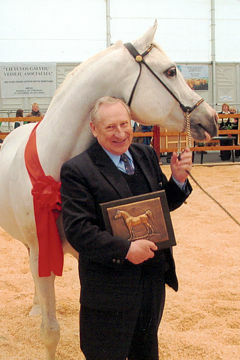 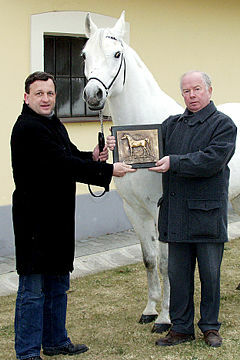 Breeder: Bremervale Arabians (Toft & Burgess); Owner: Peter Toft. 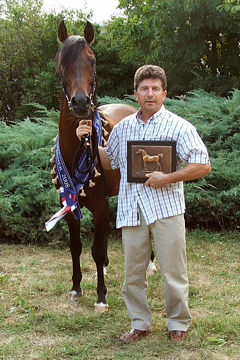 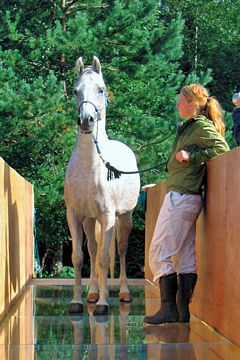 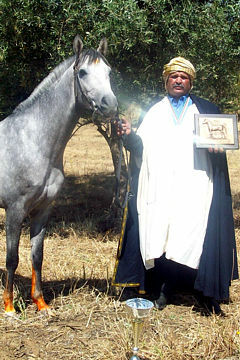 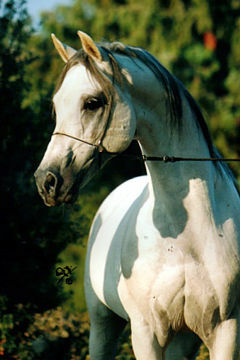 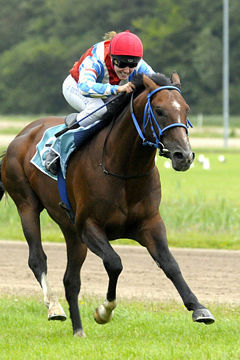 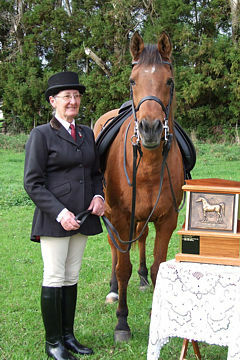 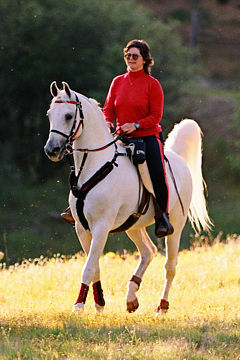 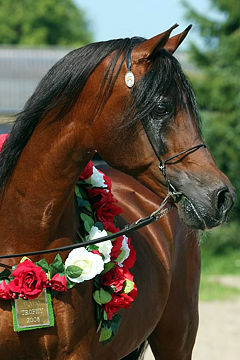 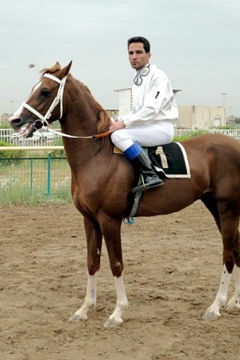 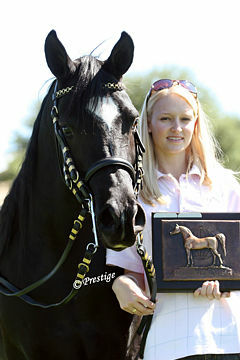 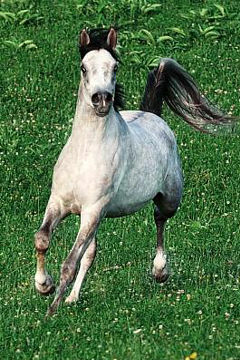 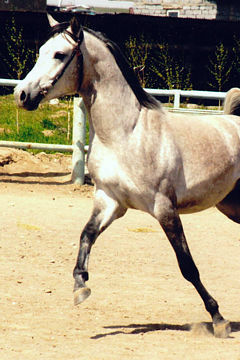 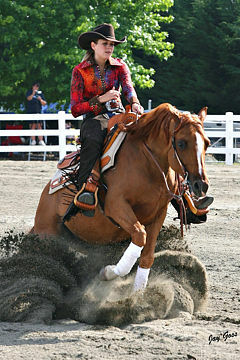 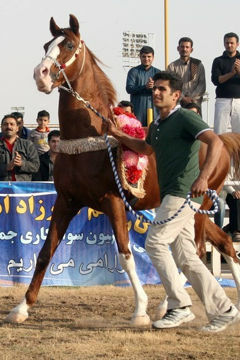 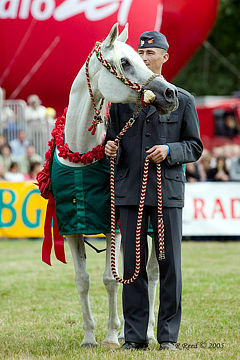 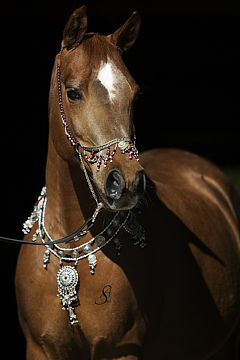 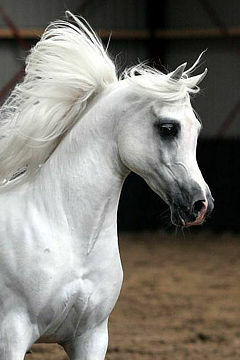 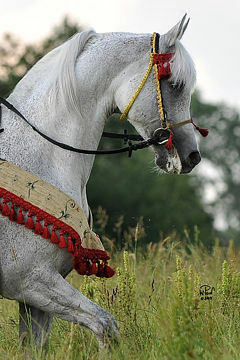 The Arabian Horse Society of Australia decided to award the 2005 WAHO Trophy to the first Purebred Arabian to complete the 2005 Tom Quilty Endurance Ride. 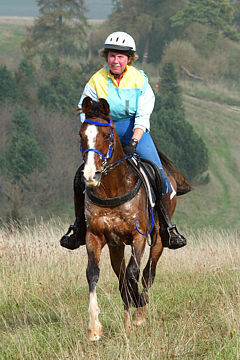 This 160 km ride is the most prestigious in Australia, attracting international riders and rotating from state to state. 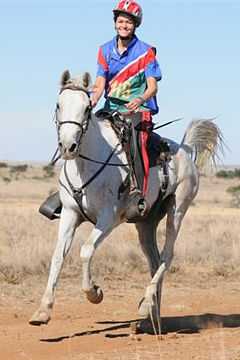 This year it was held in Tasmania, but unfortunately for the first time in the ride’s long history it had to be terminated at the 106km mark because the weather was so bad it was impossible and dangerous for them to continue in such rough terrain. 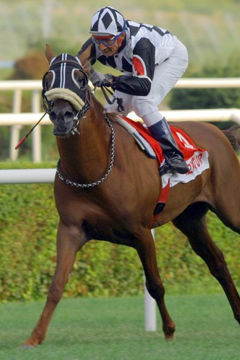 Bremervale Justice is one of the leading advanced endurance horses in Australia. 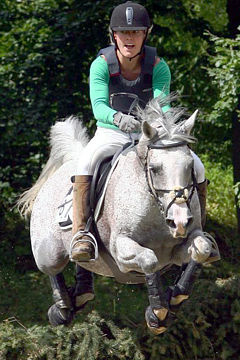 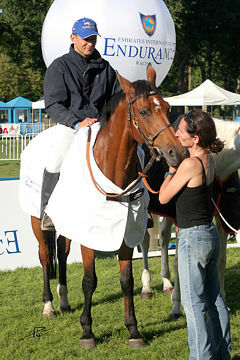 Apart from his achievement in the 2005 Tom Quilty Endurance Ride, where he was ridden by Abdullah Chamis Ali Saeed, he has for many years been a very consistent winner both in Australia and overseas, including twice a member of the Australian Team for the World Championships, winning team gold in 2000 and team silver in 2004. 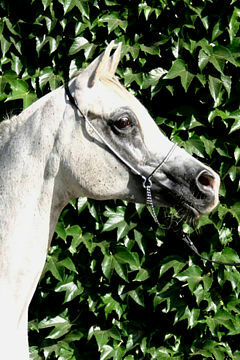 Bremervale Katische was by Oxford Decimus and out of Bremervale Phaedra, of all “old-English” breeding, and Bremervale Justice is the proud product of several generations of home “Bremervale” breeding on the female side of the family. 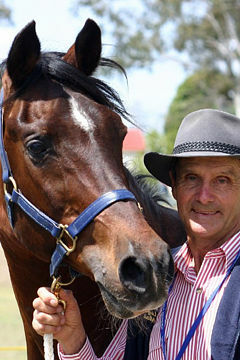 Bremervale Justice and his rider made a great team.